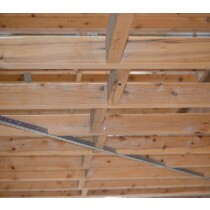 Creative Timbers framing range is extensive and includes both treated and untreated grades. 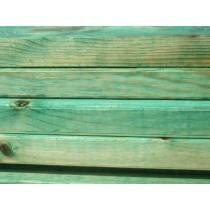 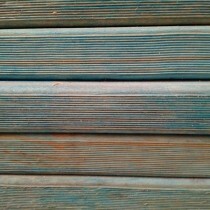 Our treated pine framing range includes T2 blue, T2 red, and T3 green. 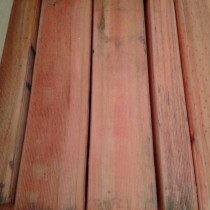 Our untreated range includes cypress and pine. 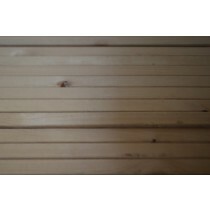 Most framing requirements for construction fit into one of the above categories, but if you have a different request, please complete the contact us details and one of our friendly staff will be in contact with you.